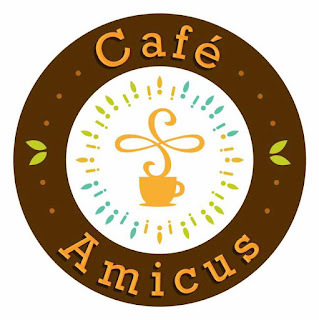 Tag line: "Where coffee and friends make the perfect blend"
What a spot-on location just across USC-TC! 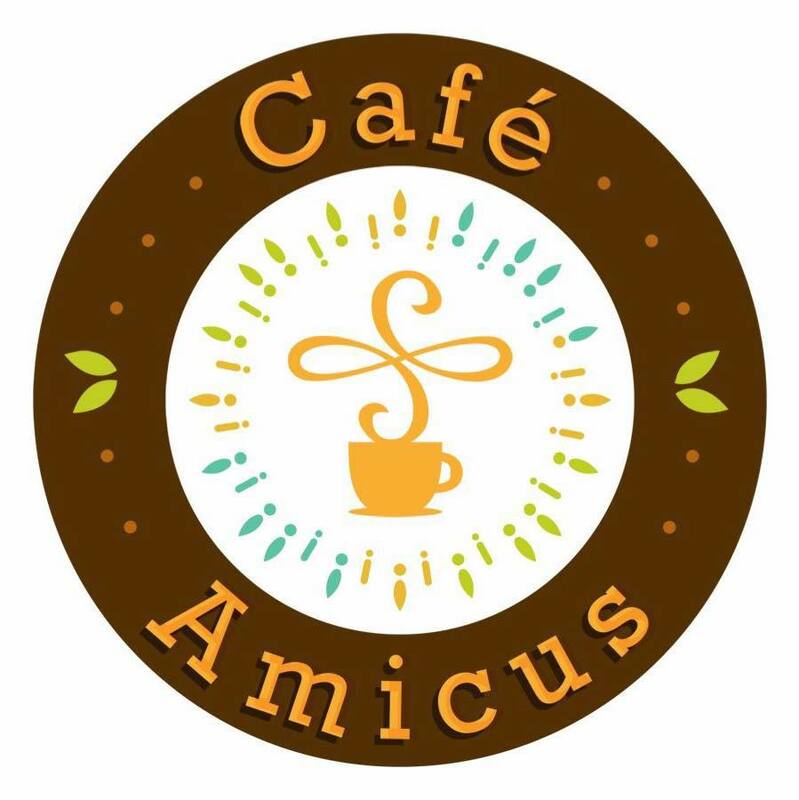 Students will have a cafe to stay, sip coffee, lavish their cold drinks, enjoy a meal with their classmates and/or friends while they can do their schoolwork at the same time. And the best thing (for me), it's nearby my flower shop.